Mission, TX – The Greater Mission Chamber of Commerce is pleased to announce the result of a successful search for the position of President and Chief Executive Officer, thanks to the efforts of the GMCC’s dedicated search committee. Consequently, GMCC announces the appointment of Ms. Brenda Enriquez as the new President and CEO. With over 13 years of experience at The University of Texas Rio Grande Valley, Enriquez served as Director of Development for the UTRGV College of Engineering and Computer Science. She has also served as Special Events Manager of Advancement Special Events at UTRGV, and Coordinator of Recruitment and Orientation including the Visitors Center at the university. 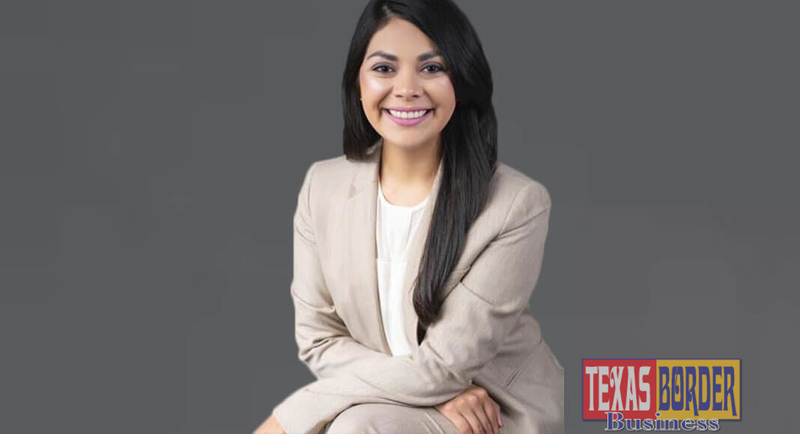 In addition to her service at UTRGV, she is a graduate of the RGV Partnership Leadership program and is also a member of the Organization of Women Executives of the Rio Grande Valley. Ms. Enriquez earned her Master’s Degree of Public Affairs in 2017 and a Bachelor’s Degree of Communications in 2008 from UTRGV. The Greater Mission Chamber of Commerce welcomes Brenda Enriquez and forecasts a bright future ahead as another chapter opens in the growth and development of greater Mission. The ongoing mission of The Greater Mission Chamber of Commerce is to be a trusted business organization working for the development and voice of business success in Mission. We provide opportunities for all businesses and individuals who invest in the Mission community. Our goal is to keep Mission a healthy, thriving community with an exceptional quality of life.